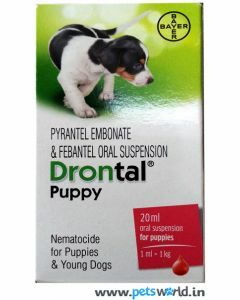 Internal parasites in your pet dogs can cause Weight Loss, Malnutrition, Vomiting, Anaemia and other complications. 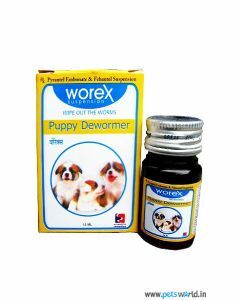 A good deworming oral suspension can speedily remove the parasitic infestation in your pet dogs. 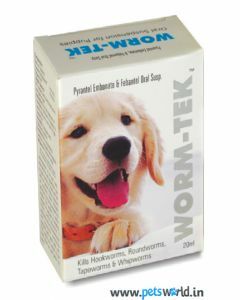 At PetsWorld, we have top quality oral suspension liquids for eliminating parasites like Hookworms, Tapeworms, Roundworms in your dogs immediately. 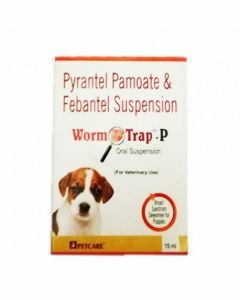 We have Oral Suspension in our stock from leading brands like Savavet, PetCare, Corise, and Bayer which can safely be administered to pets helping a faster recovery from worm infestation. 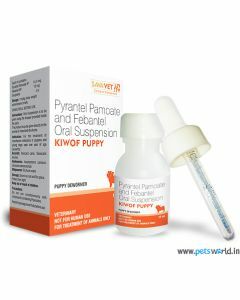 Savavet Kiwof Dewormer is an excellent oral suspension which can be given to the pet dogs by mixing it with their food. 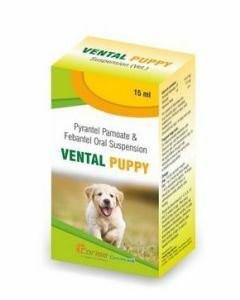 Corise Vental Puppy is another top quality oral medicine which shows high efficacy against Hookworms and Tapeworms occurring in puppies.